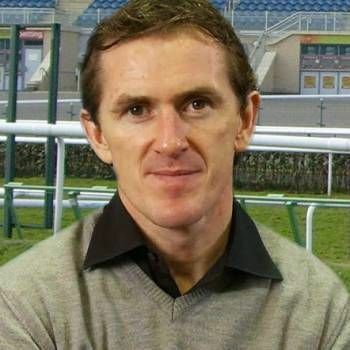 Sir Anthony McCoy OBE is the world’s greatest jump jockey. He has dominated his sport for over 2 decades, making him one of the UK's highest profile sporting talents. Sir Anthony, also known as “AP”, is the only sportsman of his kind to have been awarded ‘BBC Sports Personality of the Year’ in 2010, to receive the ‘Lifetime Achievement Award’ at SPOTY in 2015 & ‘BT’s Outstanding Contribution to Sport Award’. He has recently swapped the whip for the microphone, becoming a very popular presenter for Channel 4 Racing. Sir Anthony is an exclusive columnist for The Times newspaper, he is President of the Professional Jockey’s Association, a Trustee for the Sir Peter O'Sullevan Charitable Trust and a Global Ambassador for Laureus, Albert Bartlett and William Hill. Sir Anthony is an exceptional key-note, after-dinner, corporate and motivational speaker. 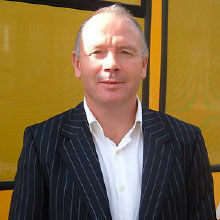 He also speaks at global “Sport Meets Business” forums & events. His unparalleled experience, humour and personality endears him to any audience –his fear of failure, his drive to be the best, his mental / physical / motivational techniques, his anecdotal stories from the saddle, breaking his bones over 700 times & and his insight into the pressures and dangers of the sport makes for a lively Q&A. To book AP for your event, please call Prime Performers on 020 7251 8222. 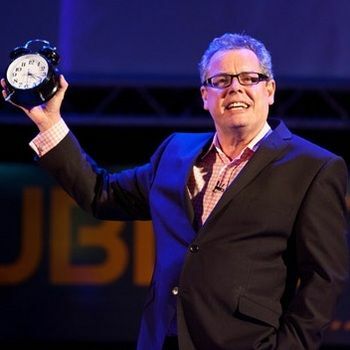 One of Europe’s funniest, most insightful, motivational speakers who focuses on Confidence, Leadership, Success, Personal Development and Innovation & Creativity. 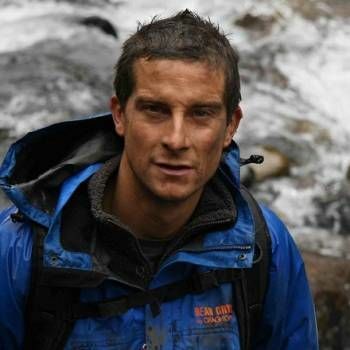 Powerful and inspiring motivational presentation from the youngest Britain to climb Mount Everest.